This is not the typical plain 80's mix you see all over the web...this one's better! 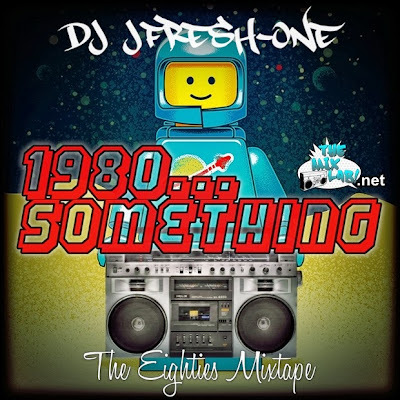 Enjoy DJ JFresh-One's mixtape packed with throwbacks of the '80s as he molds together an ultimate flashback mix filled with multi-genre jams of the most favorite retro decade of all...The Eighties. In this episode of THEMIXLAB you'll find hits from R 'n B, Pop, Rock and Hip-Hop...which a lot of DJs tend to forget. Sometimes we can't pin point exactly what year some Old School songs are so we will say "um, it was back in 1980...something".